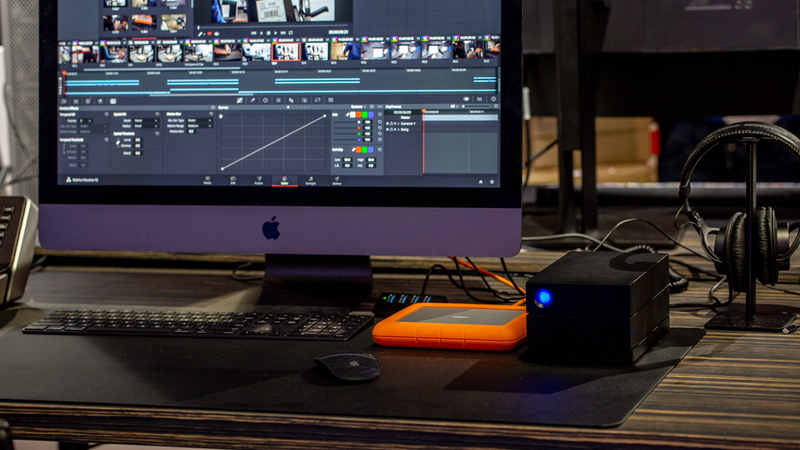 At the NAB Show this week, LaCie has unveiled a first-of-its-kind 8TB portable RAID for transporting large projects safely and efficiently, the LaCie Rugged RAID Shuttle. Also launched this week: a new LaCie 2big desktop RAID with up to 16TB that can be easily configured and used by anyone. Building on 14 years of the iconic LaCie Rugged design, the new LaCie Rugged RAID Shuttle is designed for feature filmmakers and independent video professionals, along with photographers, video bloggers, traveling content creators and musicians. The Rugged RAID Shuttle delivers 8TB of storage in a clever flat design, developed by our consumer design and engineering teams. Under its hood are two 4TB, 2.5-inch hard drives—enough space for more than 200 hours of 4K video footage. It’s even self-encrypting for added protection, and its hardware RAID 0/1 lets the user control capacity/speed versus redundancy. 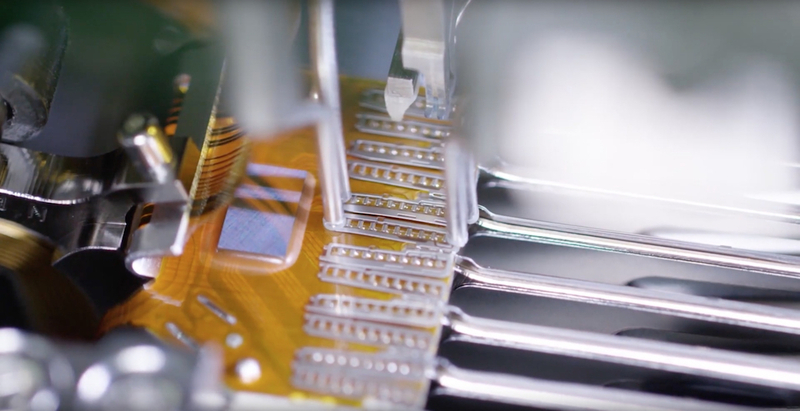 Rather than stacking the drives—customary for high-capacity external HDDs—our engineers found a way to arrange the drives horizontally and still maintain the product’s extreme ruggedness. LaCie is the first to offer this innovation for creative pros. Morgan and the team hope the drive will free filmmakers, in particular, to rethink how they move large data files from one location to another. 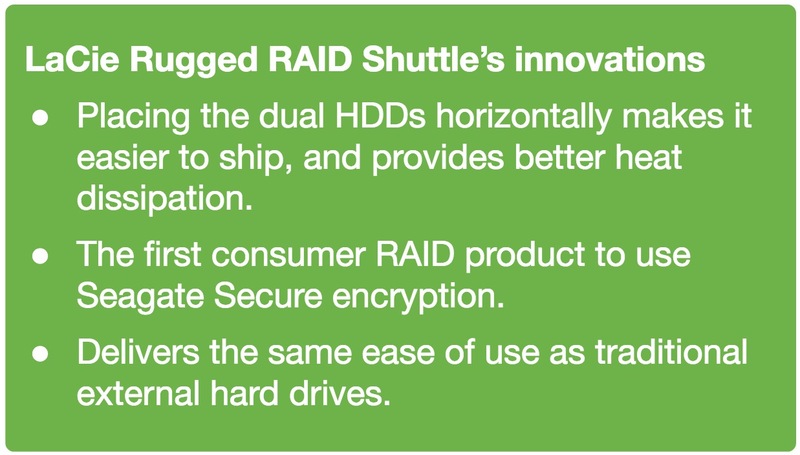 The Rugged RAID Shuttle is the company’s first consumer RAID product to incorporate Seagate Secure hardware-encryption technology—a feature that also required engineering excellence. By coupling the performance and robustness of RAID technology with the security of full-disk hardware encryption and making it all easily configurable and accessible through Toolkit, LaCie has created “a killer product that delivers an unprecedented level of capability to our customers,” Clanton says. 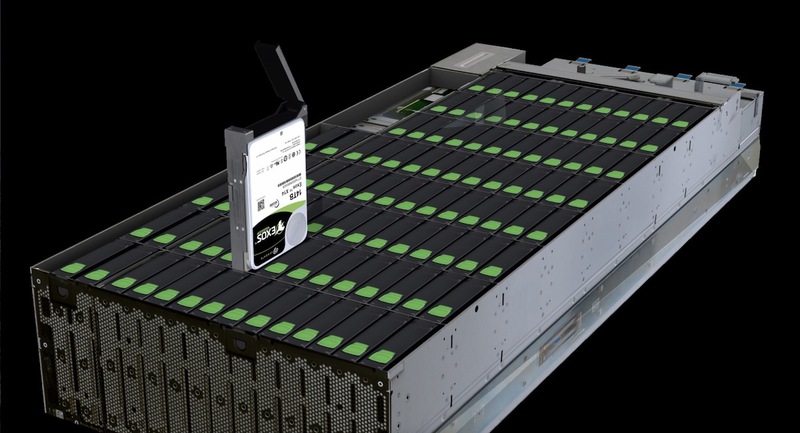 The Rugged RAID Shuttle can transfer files at up to 250MB per second in RAID 0 for speed and can be configured in RAID 1 for data redundancy. The drive features a rugged design from Neil Poulton, with drop, shock, water and dust resistance. The drive offers the USB 3.1 Gen 2 (10Gb/second) technology with the latest USB-C connector, compatible with Thunderbolt 3 and backward-compatible with USB 3.0. It has a three-year limited warranty and included Seagate Rescue Data Recovery Services, along with a one-month subscription to Adobe Creative Cloud All-Apps plan. Built for creative pros with a need for professional-grade speed, the new LaCie 2big RAID offers up to 16TB of desktop storage; inside are Seagate’s IronWolf Pro enterprise-class NAS drives. Users can transfer footage quickly, with speeds up to 440MB per second (in RAID 0), and it offers USB-C for universal compatibility, including Thunderbolt 3, USB 3.1 Gen 2 and legacy USB 3.0. Engineers updated the LaCie Toolkit software to take the mystery out of setting up RAID 0 and 1 modes. “It’s now as easy as 1-2-3 to configure and use a truly professional RAID storage solution,” says Barberis. The 2big RAID’s space-gray aluminum enclosure is designed to complement Apple professional computers like the iMac Pro. 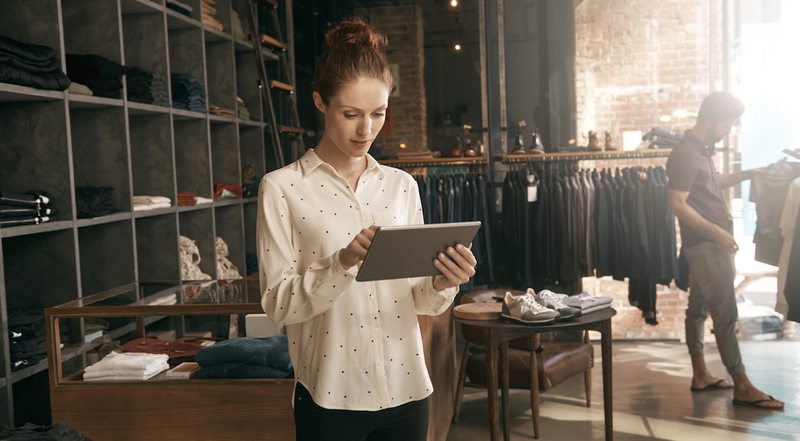 It has a standard five-year limited warranty with Rescue Data Recovery Services and complimentary one-month Adobe All-Apps plan. The 2big RAID is an affordable addition to the LaCie Big RAID lineup. It follows in the path of the very popular feature-rich 2big Dock. That product offers greater storage capacity and embedded 4-in-1 docking station capabilities.